ABC Pediatrics has been in business serving children's health needs in Henderson and the Las Vegas community since 1998. Owner and founder, Dr. Hesham Sirsy is a pediatrician certified by the American Board of Pediatrics. 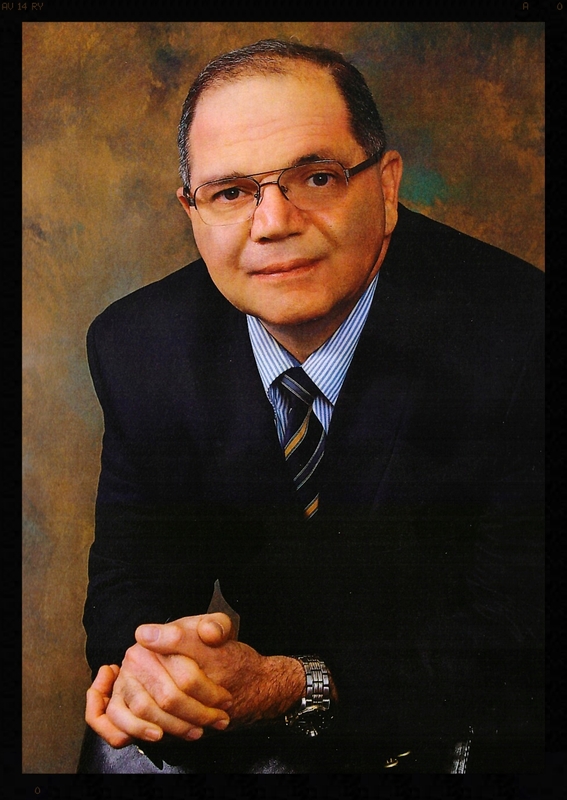 Dr. Sirsy is a graduate of The Faculty of Medicine at Cairo University in 1979 and has had postgraduate training at John Hopkins University and Howard University in Pediatrics in both Pediatrics and the Ear, Nose, & Throat specialties. Previously the Chief of Pediatrics and OBGYN departments at St. Rose Dominican Hospital for 6 years, Dr. Sirsy is licensed to practice medicine in Nevada. Copyright © 2016. ABC Pediatrics Henderson. All Rights Reserved.